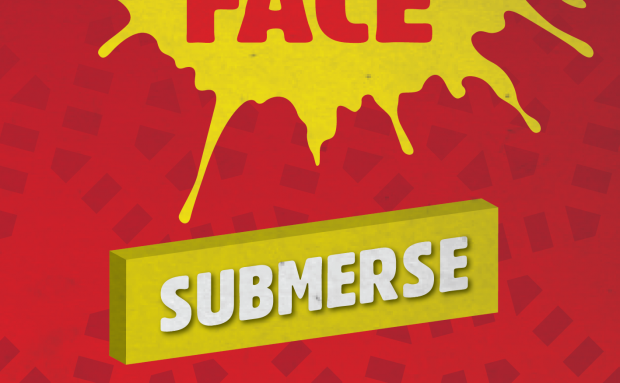 Submerse’s set from February, crammed full of bangers! 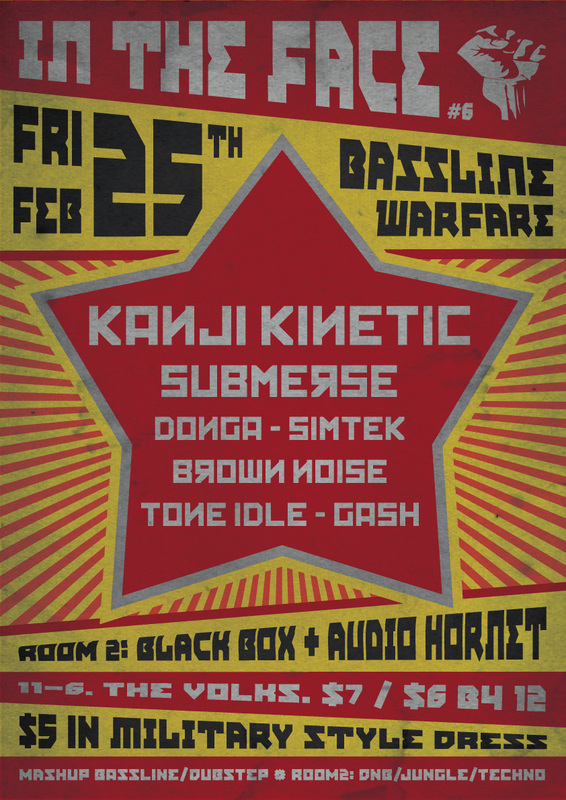 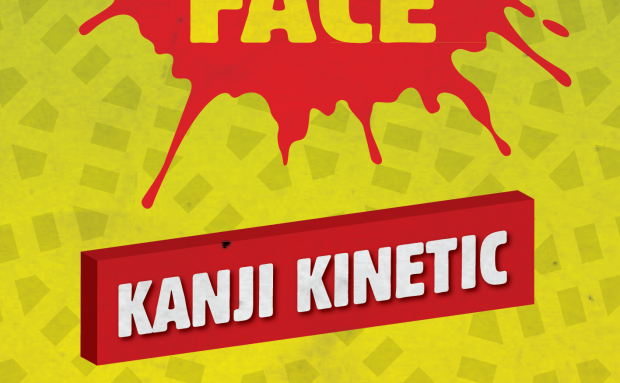 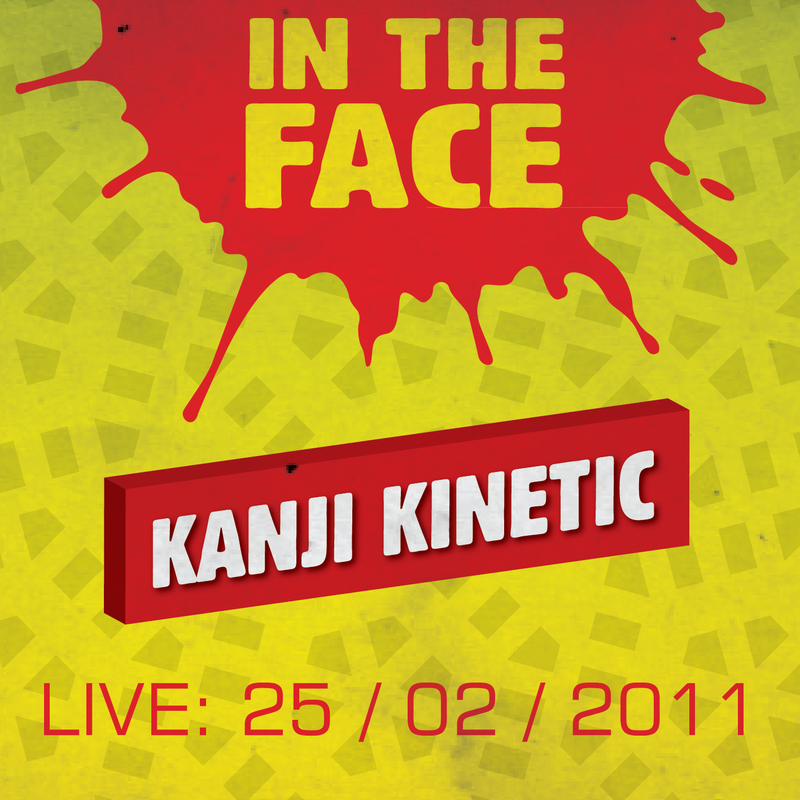 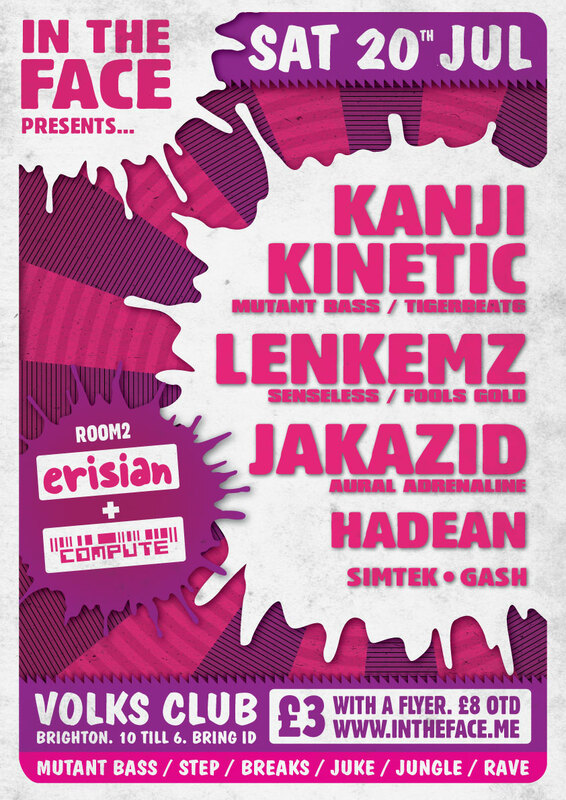 Kanji came down and destroyed the place in Feb and luckily someone recorded the set! 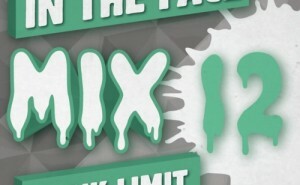 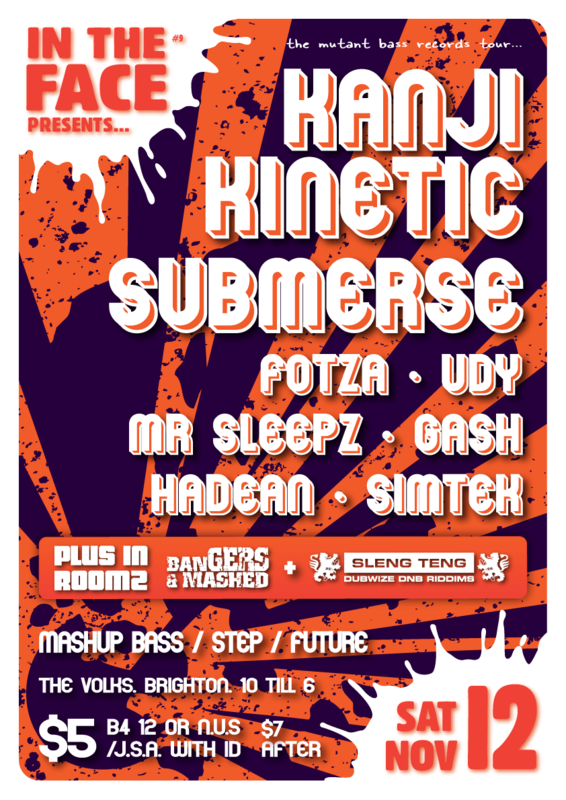 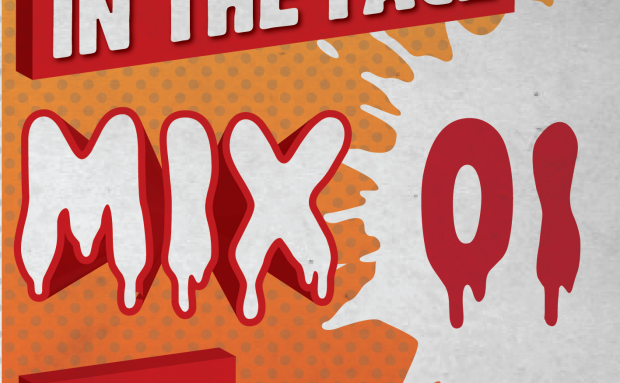 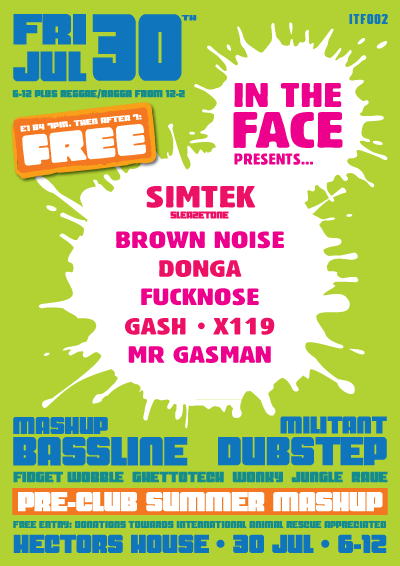 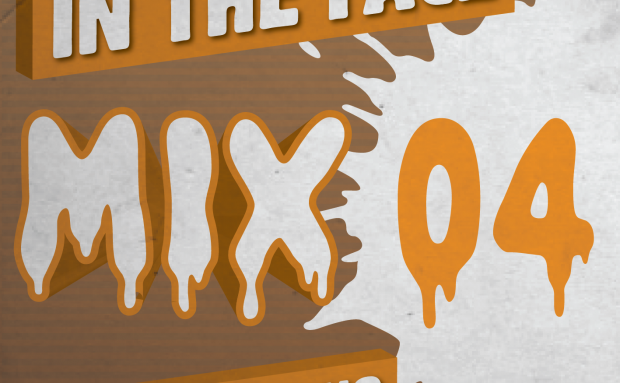 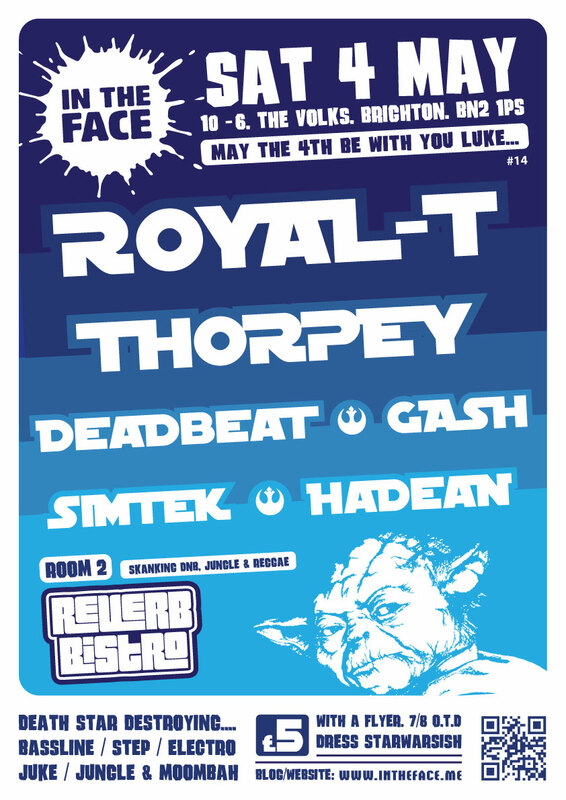 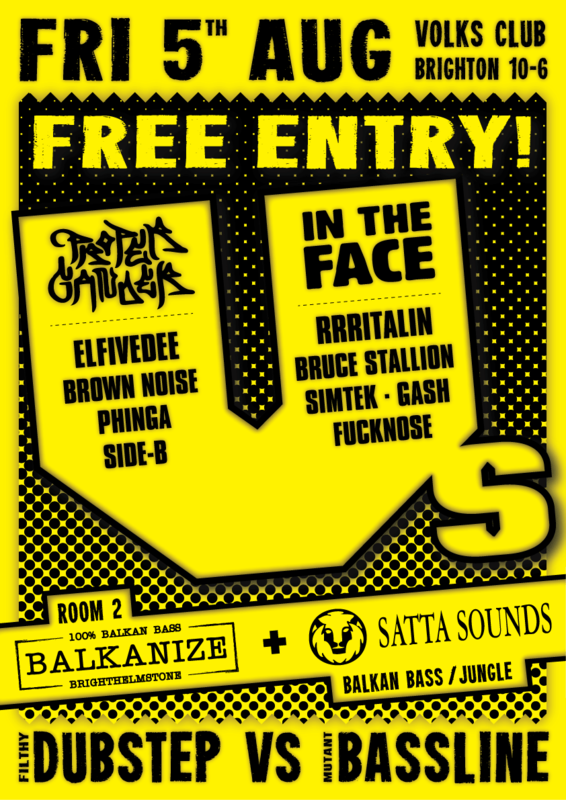 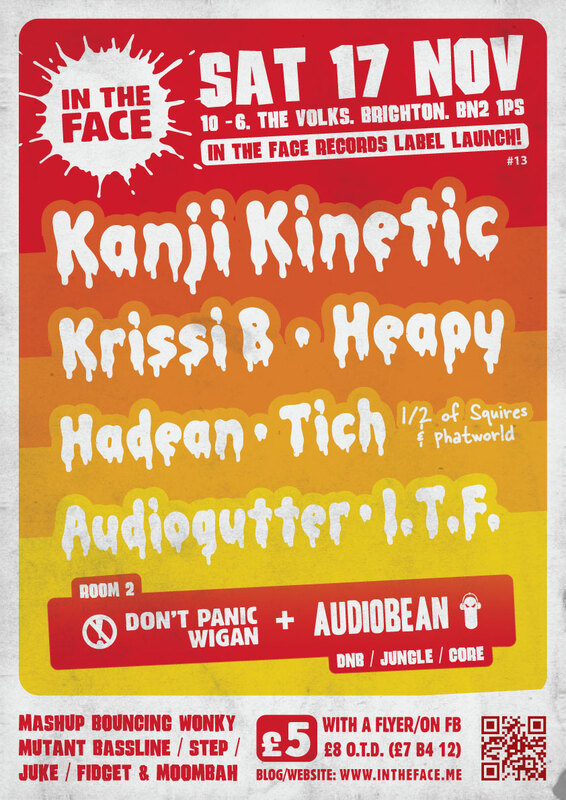 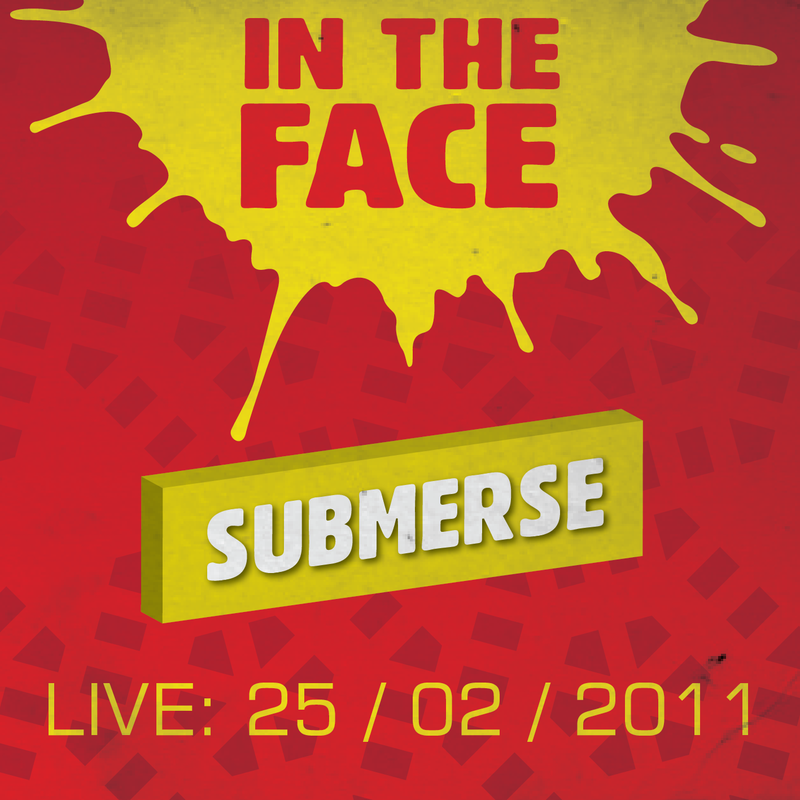 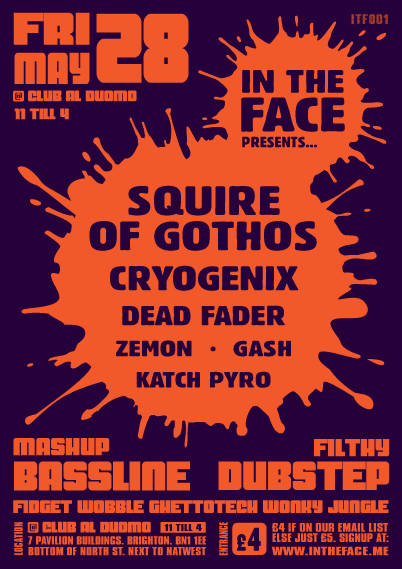 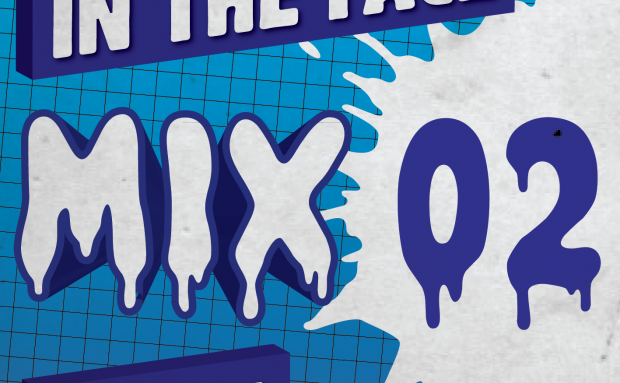 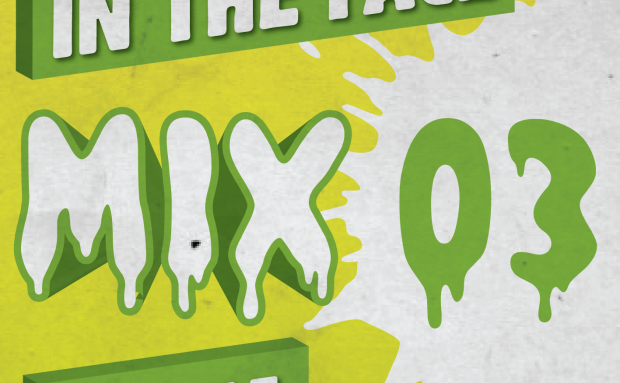 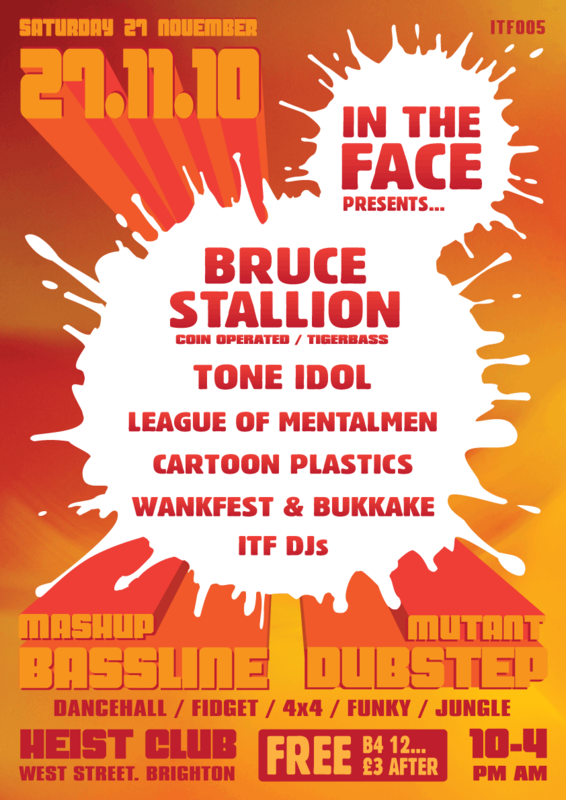 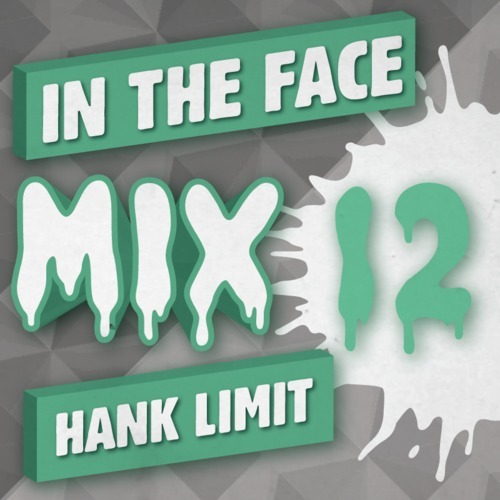 Brand new promo mix from InTheFace resident Hadean! 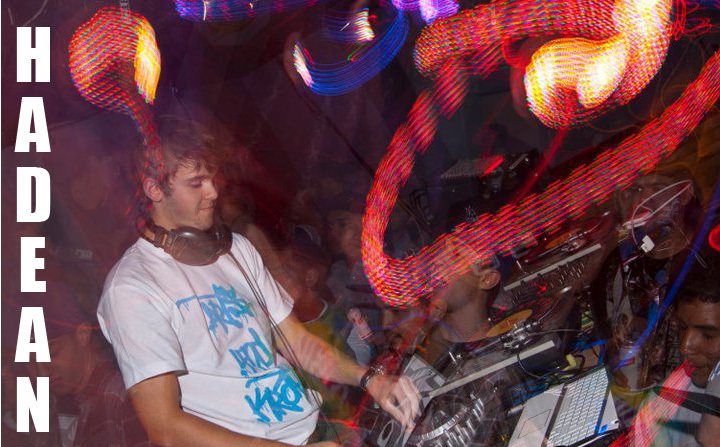 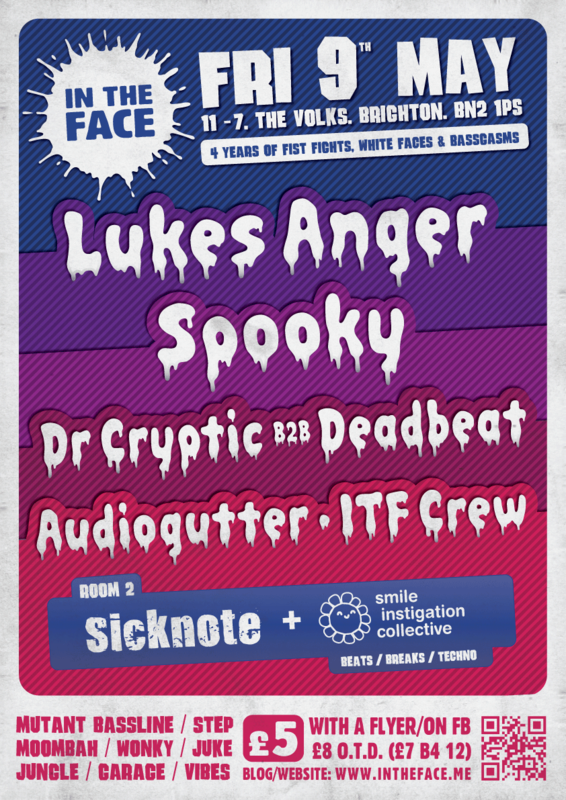 We caught up with Dankle ahead of his gig for us at our first birthday this Friday. 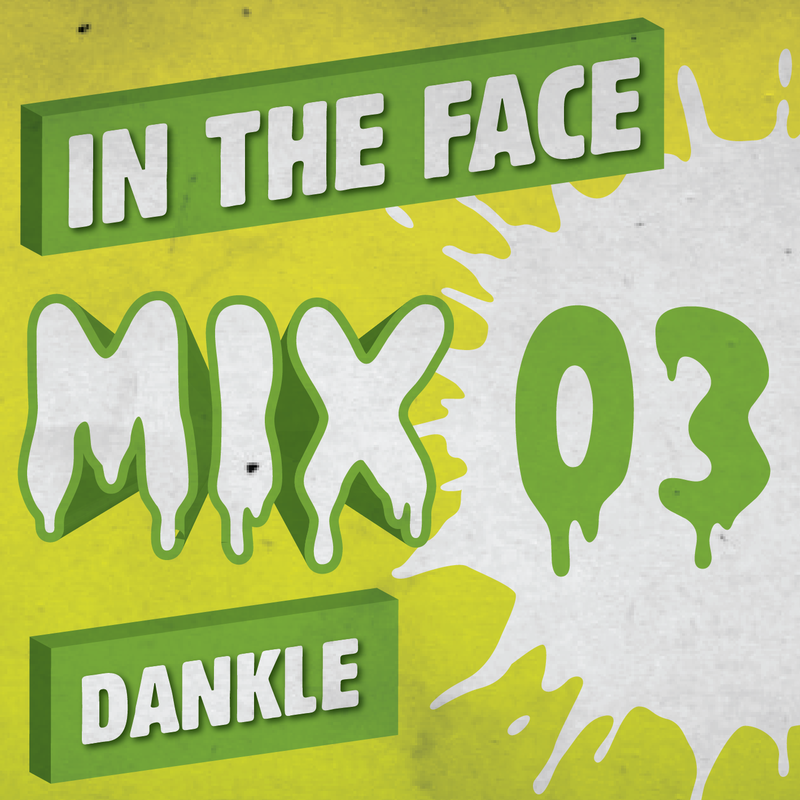 Dankle co-runs Off Me Nut Records with Squire of Gothos and we’ve got a new mix from him for you too! 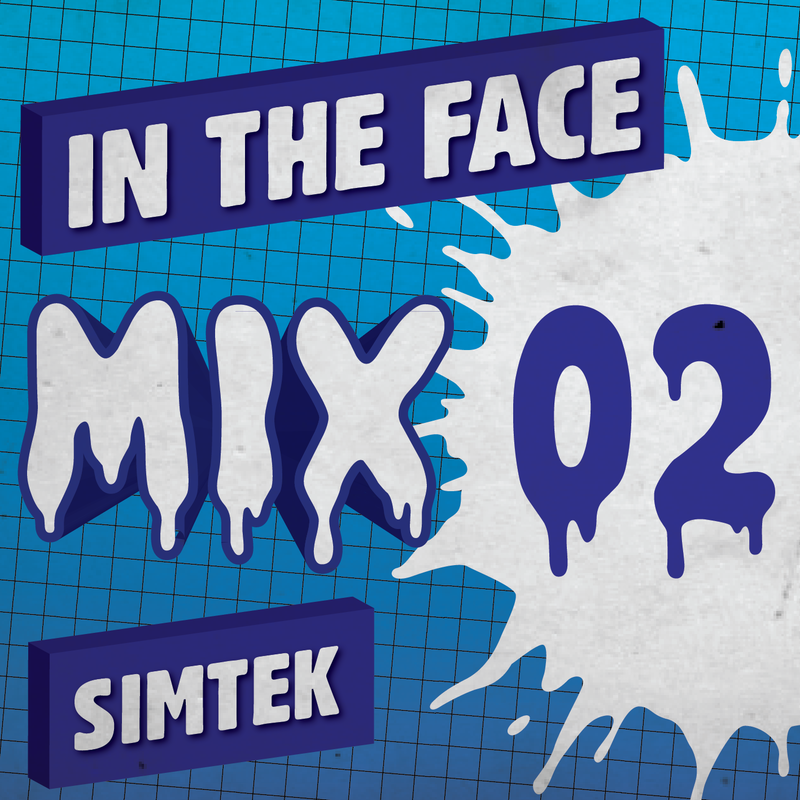 Short mix from our resident Simtek, containing some of his own tracks, plus tracks from fellow Brightonian Bruce Stallion, Kanji Kinetic, Madmaid and Squire of Gothos. 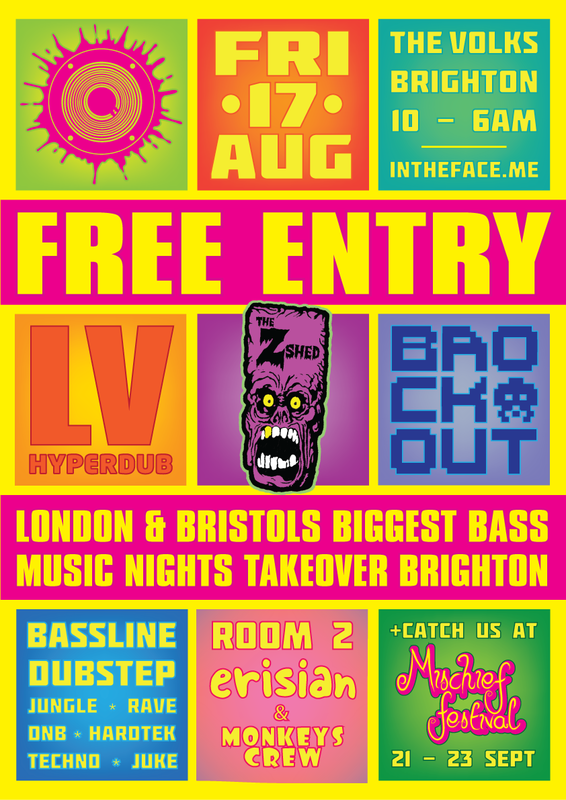 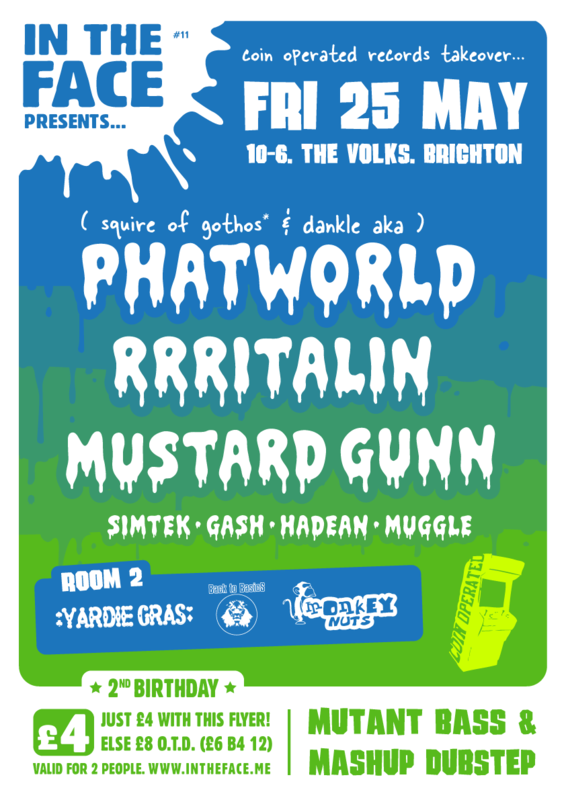 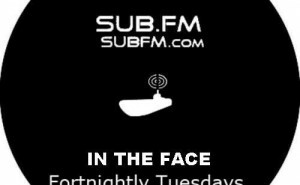 The the first in our mix series that I made to promote a new night (and music blog/website) that we are putting on in Brighton, focusing on bass heavy music. 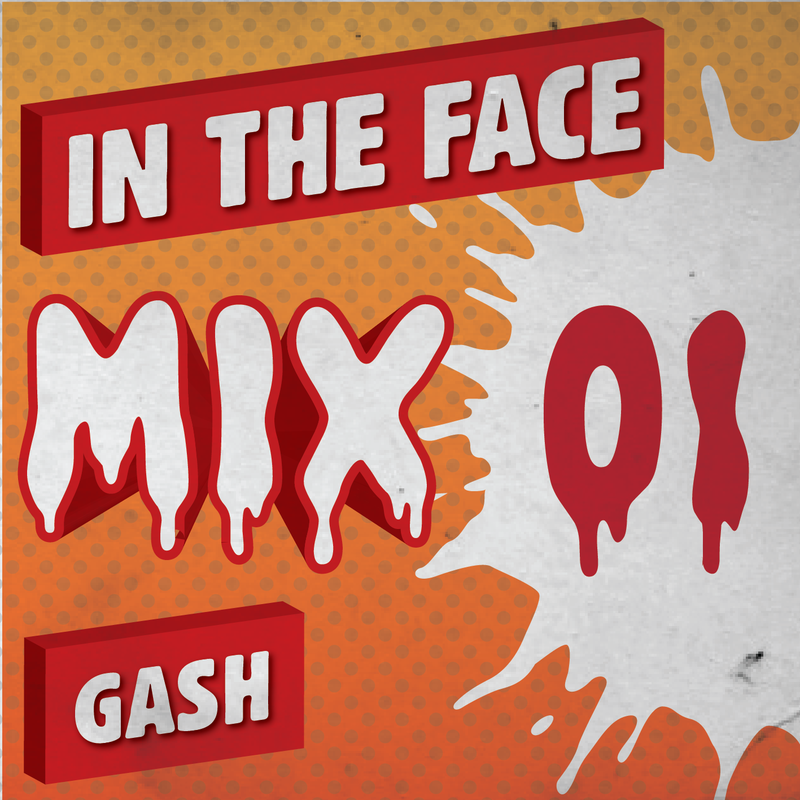 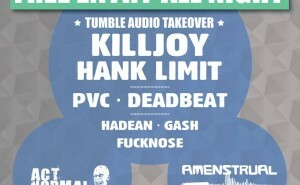 First night is on the 28th May and features most of the artists on this mix. 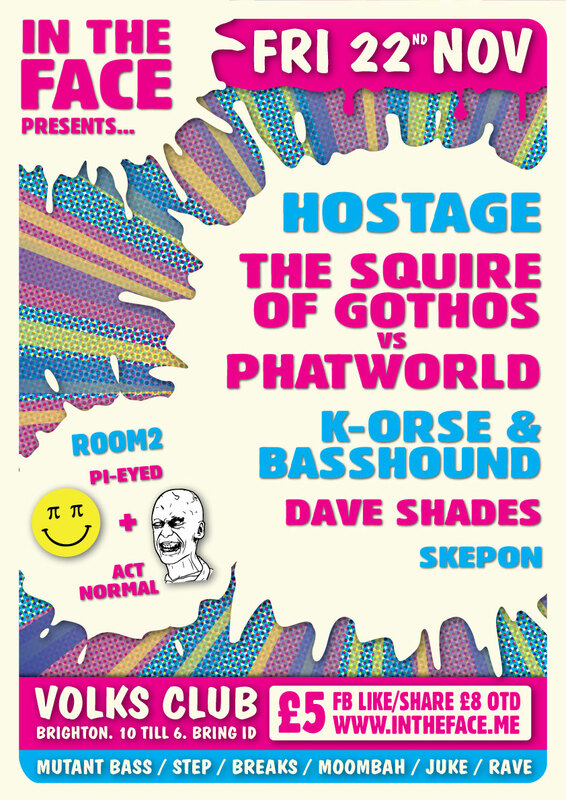 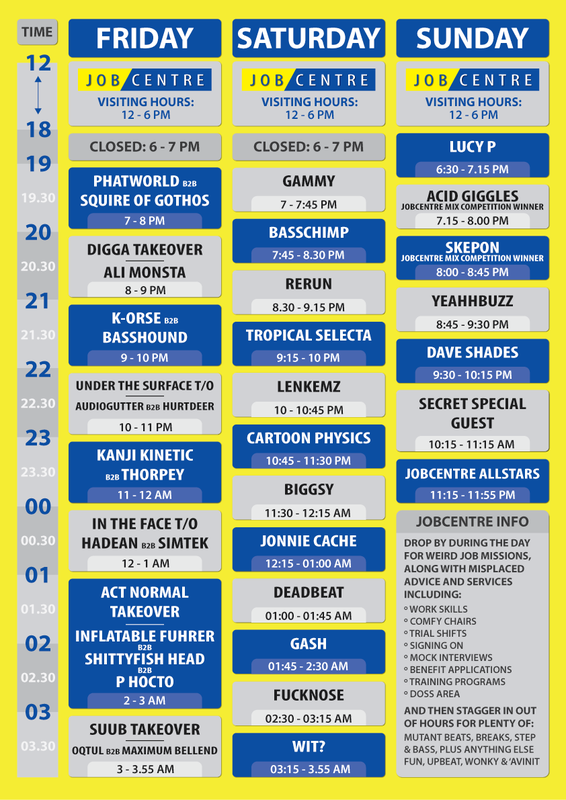 We’re running a venue at Boomtown Fair this year! 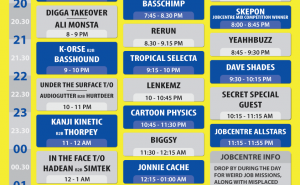 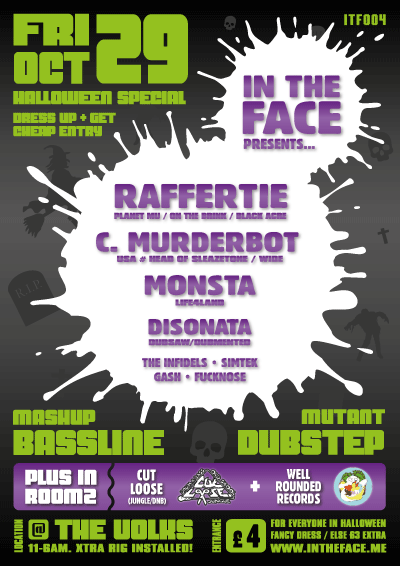 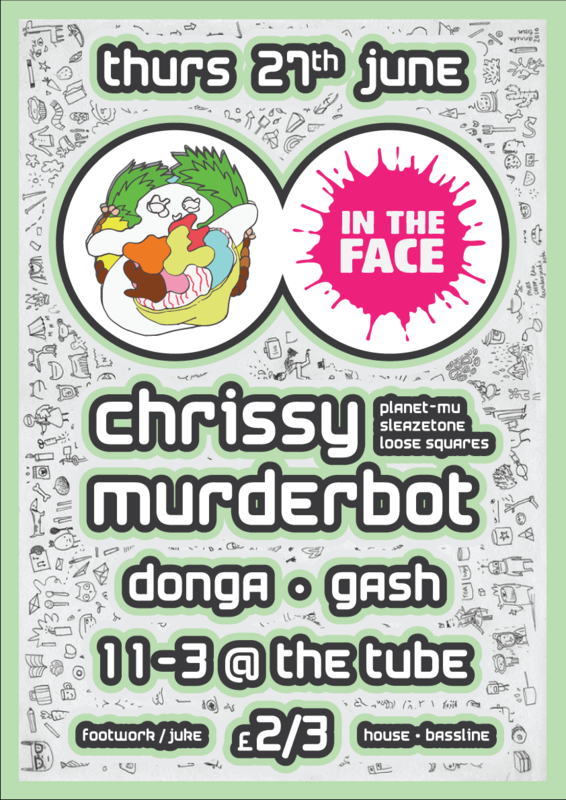 Here’s the lineup…. 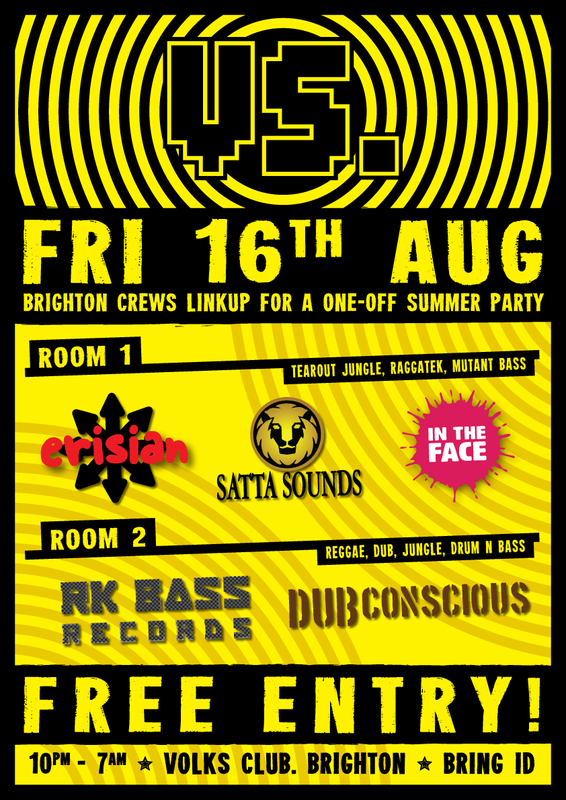 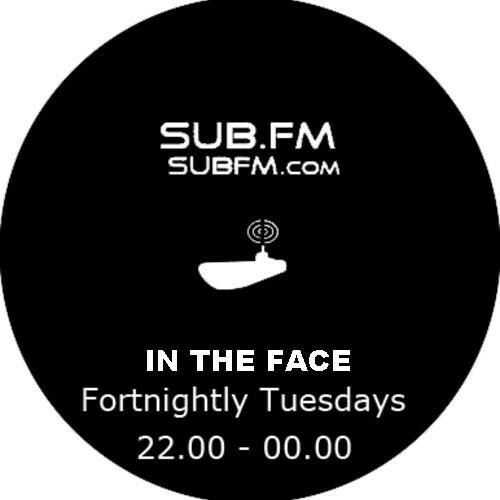 Junes Sub FM show features In The Face regulars Deadbeat & Gash spinning a fine selection of bassline, garage & grime, with a special guest mix from fellow Brighton up & comer PVC, who you can catch playing our next night on August 15th. 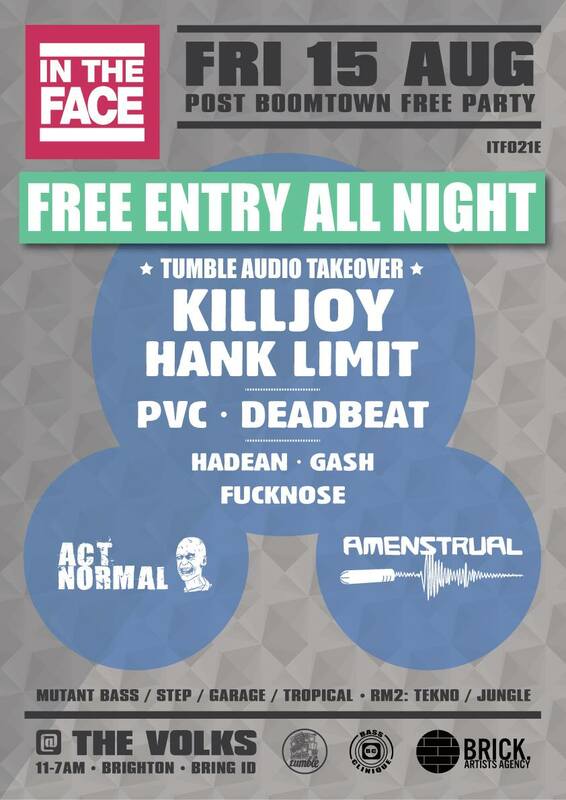 Hadean returns to England and subsequently Sub FM, going b2b with Gash and spinning a serious selection of jackin, garage and bassline. 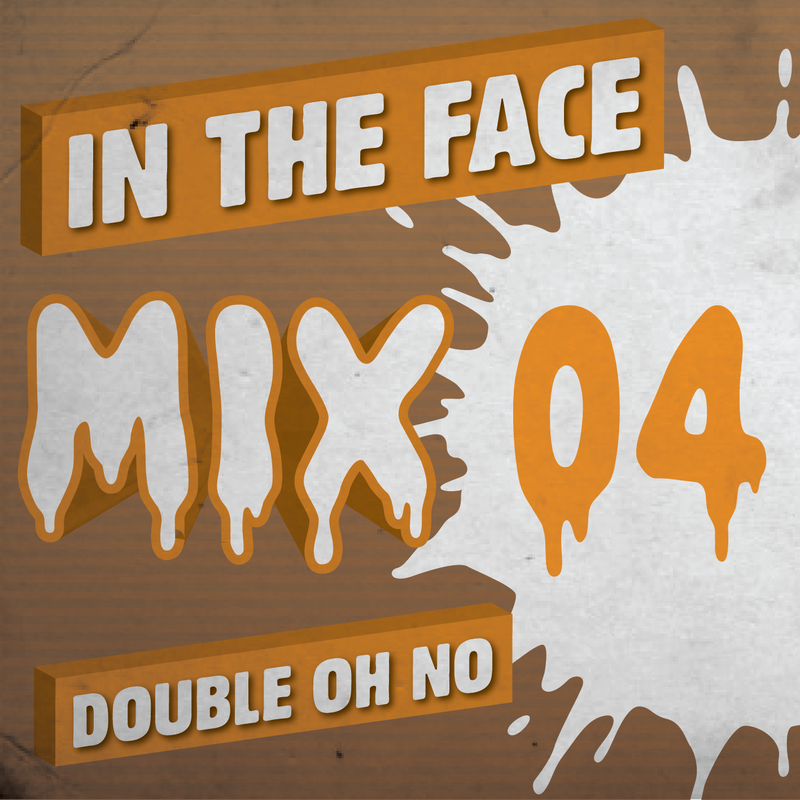 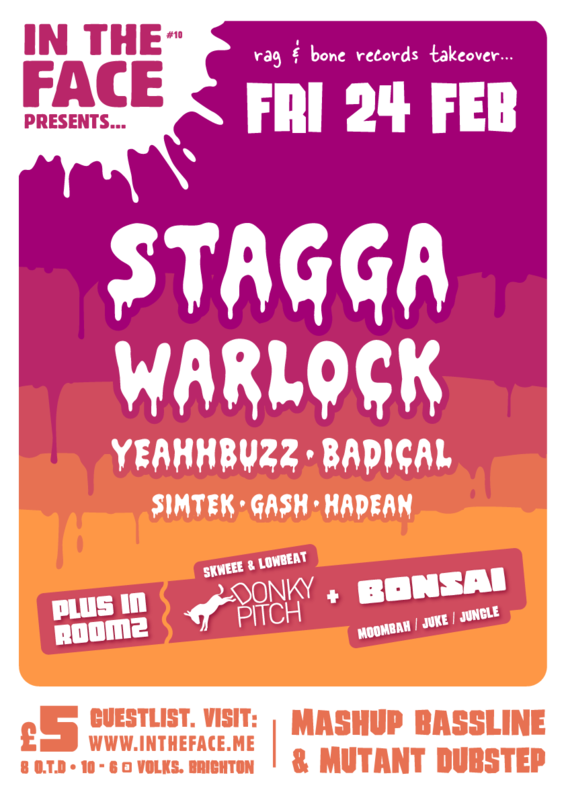 Featuring a heavy guest mix from Digga Sounds Womble and Dook Nookem which blends grime with mutant bass this is not a show to be missed.